A.B.C. 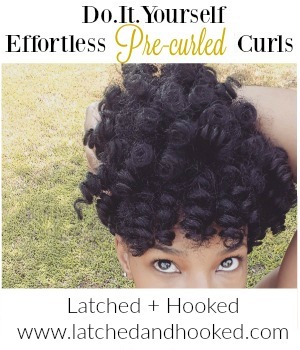 Publicity is proud to announce their new venture with signing Mommies Who Brunch Network. 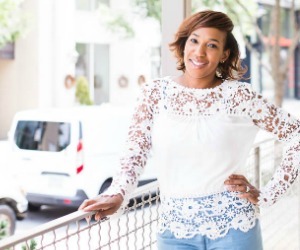 The mission and purpose of Mommies Who Brunch is to show mothers that although they have so many other responsibilities, their health and self-worth is just as important and they are not alone. The organization hopes with this movement, mommies around the nation will be encouraged to embrace pregnancy and to embrace being a mother. Mommies Who Brunch is an organization that gives mothers a chance to spend a day with other mothers; they can network and relate to. 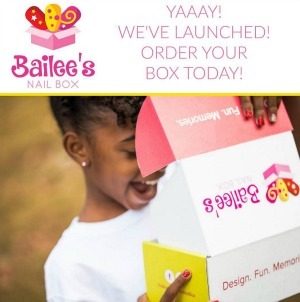 Founder, Jasmine Foreman, came up with the idea of having different events that are specifically for mommies. 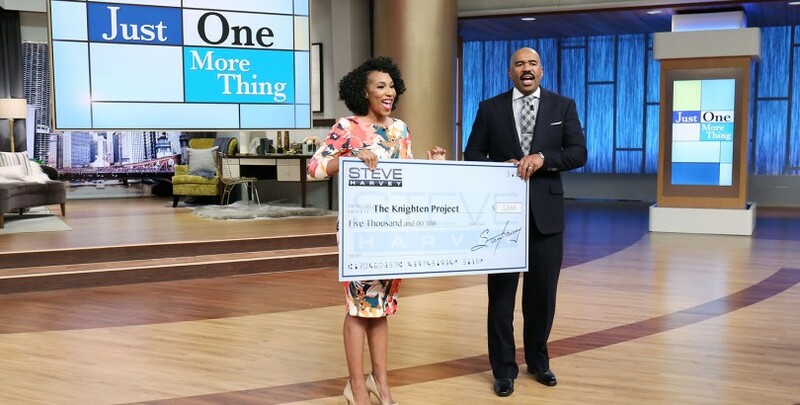 With so many events that pertain to women, there are not any that focus just around mothers. 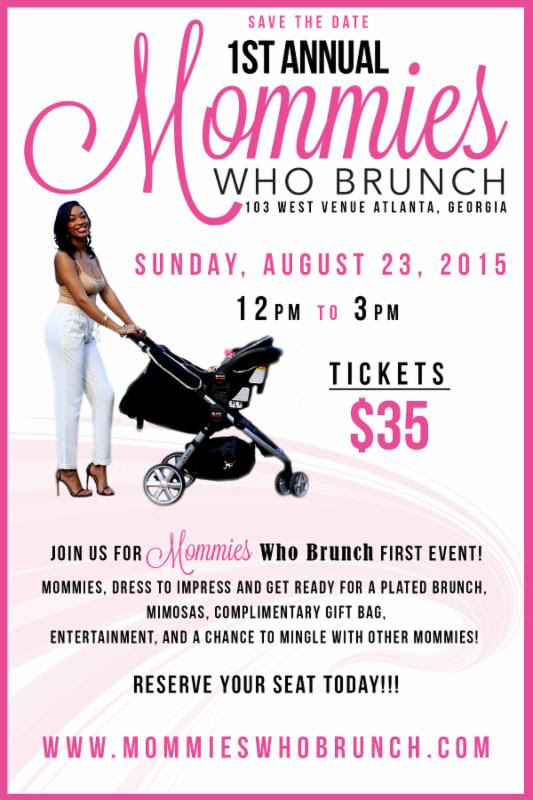 Save the Date, Mommies Who Brunch will host their first brunch happening August 23, 2015 at 103 West in Atlanta, GA. Ticket are only $35 and space is limited. 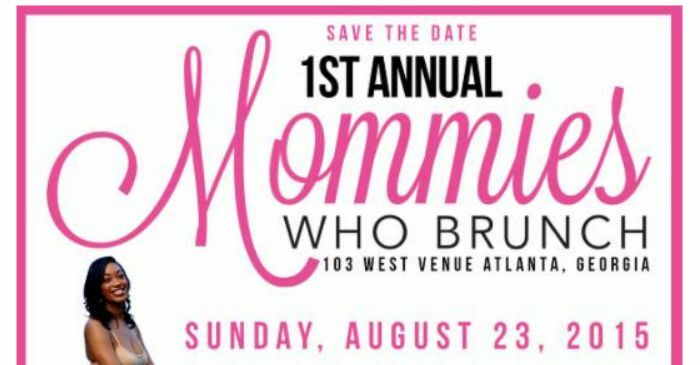 For more information on the Mommies Who Brunch and to purchase a ticket please visit www.mommieswhobrunch.com.